Today, We want to share with you vuejs Table Searching Sorting and Pagination. In this post we will show you Searching Sorting and Pagination in vuejs Example, hear for Building Table Sorting and Pagination in Vue.js we will give you demo and example for implement. 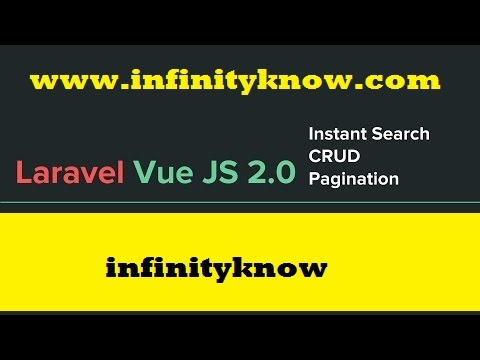 In this post, we will learn about Searching Sorting and Pagination in vuejs Example with an example.